"Building your forever home today." 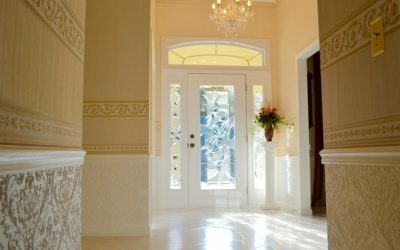 Dreaming of a new home but don’t know where to start? 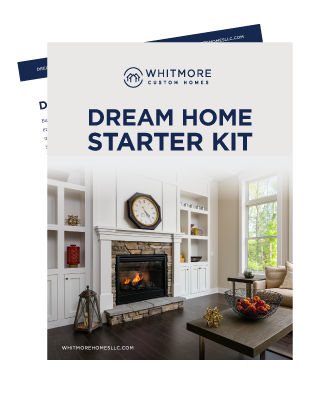 Our Dream Home Starter Kit will walk you through all of the steps to make that dream a reality. It’s our goal to design the perfect home for you to enjoy for many years to come. 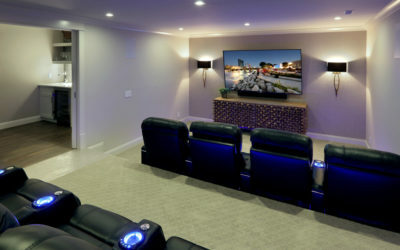 For inspiration and examples of our work, check out some of our most recent projects. 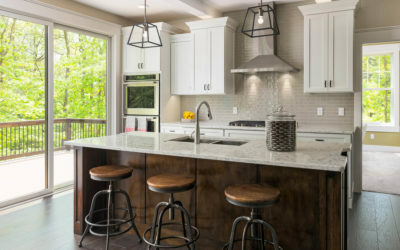 When you choose Whitmore Custom Homes to build your dream home, know that you’ll be receiving only the best in quality workmanship and customer service.